For some, their trip to work each day evolves into valuable reading time. These relaxing and enjoyable opportunities to kick back and read a book are only made possible by choosing public transit. Our operators focus on the road so you don’t have to. That’s the case for Helen, who uses her daily work commute to dive into other worlds via a great book. 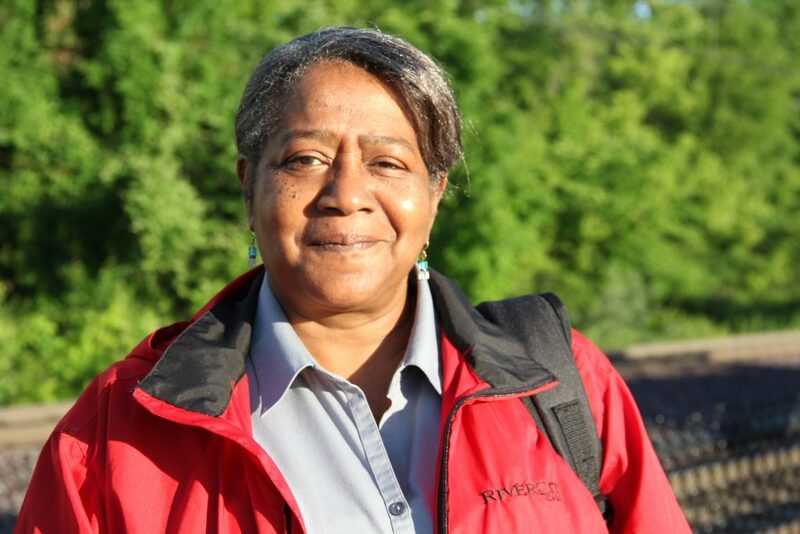 For more than 10 years, Helen starts her day at the UMSL South MetroLink Station and rides the train east to the Fairview Heights MetroLink Station. From there, she transfers to the #1 Main Street-State Street MetroBus and rides the bus to 17th Street and West Main Street in Belleville, Illinois, near her work. “It’s cheaper than gas,” she said. While choosing Metro does allow her to save money, it also allows her to be part of a special community. It’s a benefit you only get when you ride transit. “You meet a lot of new people,” she said.